On 22 May 2013, the Washington Post published a piece by Lauren Markeo, entitled: ANALYSIS: Does religious freedom report need more 'teeth'? The title is drawn from the words of Knox Thames, the director of policy and research at the US Commission on International Religious Freedom (USCIRF), who laments that the State Department's International Religious Freedom Report 2012 -- released by Secretary of State John Kerry on Monday 20 May 2013 -- does not include an updated list of Countries of Particular Concern (CPCs). The USCIRF insists that the International Religious Freedom (IRF) Act that mandates the State Department Report also requires new designations of CPCs annually. As Thames explained to Markoe, for years the annual report and the CPC designations were simultaneous, but that changed late in the Bush administration and has been continued under Obama. And according to Thames, the list of CPCs "is what gave all of this teeth" . . . for the list prompts "countries to do things they don't normally want to do". On the contrary, the CPC list did not give the US IRF Act its "teeth"; US economic leverage gave the Act its teeth. The CPC list was only effective because aid could be extended or sanctions applied on the grounds of the religious liberty findings. As long as the US had political will and economic leverage, dictators had economic incentive to reign in their most hostile and belligerent elements and pursue at least a modicum of reform. 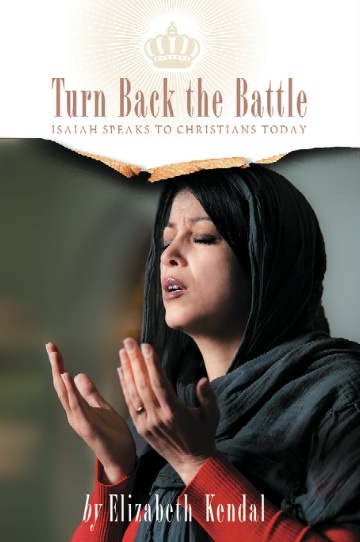 As I maintain in the introduction to my book, Turn Back the Battle: Isaiah Speaks to Christians Today (Deror Books, Dec 2012), the US IRF Act "only had teeth as long as the US had economic leverage. Thus the financial collapse of 2008 seriously undermined its power." The reality is, persecution escalated dramatically immediately after the financial crisis: "It was as if the veil of protection that US economic . 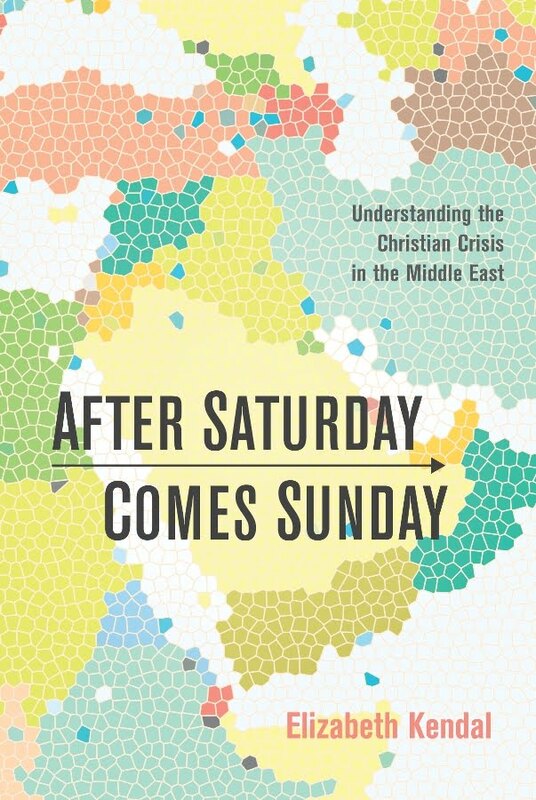 . . leverage had provided was stripped away in a moment, leaving minority Christians exposed and vulnerable before a rising tide of militant religious nationalism, intolerant Islamic fundamentalism and brutal, atheistic totalitarianism." Compounding the crisis, US financial collapse converged not only with the rise of China -- and who needs US aid when China gives aid without strings attached? -- but also with the decline of US political and military influence in the Middle East. That the US IRF Act has indeed lost its "teeth" (economic leverage) is a fact about which most persecuted believers and religious liberty advocates are actually in profound denial. Thames offers Vietnam as an example of how the CPC designations "work", noting that reforms, pressed by US diplomats, resulted in Vietnam's delisting in 2006. But that was then -- before the financial crisis -- this is now! Furthermore, Vietnam never really reformed -- it just did what it had to do in order to get from the US what it wanted to get. Behind the dressed-up facade, Vietnam remained a repressive, Communist regime. As Human Rights Watch reported in October 2009: "In 2006, the State Department removed Vietnam from the [CPC] list, citing the release of religious prisoners and less-restrictive legislation governing religion. Two months later, the US granted Vietnam permanent normal trade status, which led to Vietnam's membership in the World Trade Organization (WTO)." But soon as Vietnam joined the WTO in January 2007, repression and persecution returned. In March 2007 I wrote of a watershed moment. "Through a wave of harassments, arrests and criminal charges against human rights and democracy advocates engaged in peaceful and perfectly legal activities, Vietnam is openly showing its hand and waiting to see if anyone will challenge, or if everyone will fold." In the US, the usual voices spoke out against the persecution -- US Congressmen Chris Smith, Frank Wolf, Ed Royce, Dana Rohrabacher and others -- warning Vietnam that it risked being returned to the CPC list; but to no avail. By September 2008, Vietnam was right back to its old ways: breaking promises and using state violence to crack down hard on Hanoi's Catholics as they followed the courageous Archbishop Kiet into the streets, week after week, in one of the most courageous and phenomenal prayer movements I have ever seen. See: Vietnam: Govt belligerence escalates against Hanoi Catholics. Persecution in Vietnam's Central Highlands also skyrocketed. The HRW report -- Montagnard Christians in Vietnam: a case study in religious repression (March 2011) -- reveals a campaign of widespread systematic harassment, violence and public shaming through which many hundreds, if not thousands, of Protestant families have been forced to recant their faith. The reality is, since late 2008, persecution with impunity has become the order of the day -- not just in Vietnam, but worldwide. The US can't prevent it and the persecutors know it! Today's world is a world of realpolitik, where economic and geo-strategic concerns trump inconvenient human rights abuses -- especially the persecution of Christians -- every day. It goes against the grain of human pride to admit that we are helpless and powerlessness. It is also very frightening. But I would maintain that this is exactly what we must do if we are to lay hold of what God has promised. When the Assyrian Rabshakeh and his "great army" arrived at the gates of Jerusalem in 701 BC, the Assyrians had already crushed everything and everyone in whom King Hezekiah had hoped: Babylon (the great city), Tyre and Sidon (the great economic powers), Hezekiah's Western Alliance (collective security) and military aid from Egypt (Judah's ally in the south). With the Assyrians "at the gate", the conquest of Jerusalem was imminent and inevitable . . . until Hezekiah returned to the way of faith, and prayed (Isaiah 36-37). And Isaiah makes it perfectly clear that this is not mere history, this is type with universal application. Religious liberty advocates would do well to take Isaiah as their role model. In the midst of an existential political and military crisis, Isaiah obeyed the Lord and approached the king -- first Ahaz, then Hezekiah. A prophetic voice -- as distinct from a negotiator or union representative -- Isaiah spoke truth to power without ever putting his faith in that power or in his diplomacy or the political process or military might or collective security or economic leverage. On the contrary, his faith was always in the Lord alone.